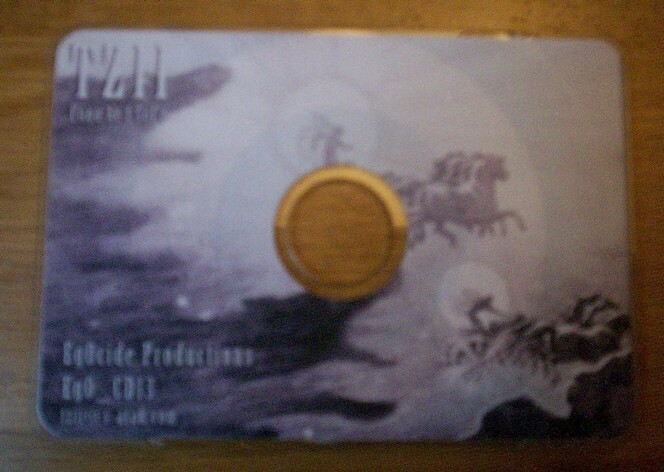 For this 3rd business-card CD-R release, Eg0cide welcomes Tzii, a long-time experimental musician / filmaker, and founder of the Night On Earth label. Ethereal and spooky in the same time his ambient piece “Fuga ae f sol e” reminds me early ambient industrial with its vintage synths and mysterious voice. Totally addictive! This entry was posted in (no more) physical releases and tagged Tzii. Bookmark the permalink.